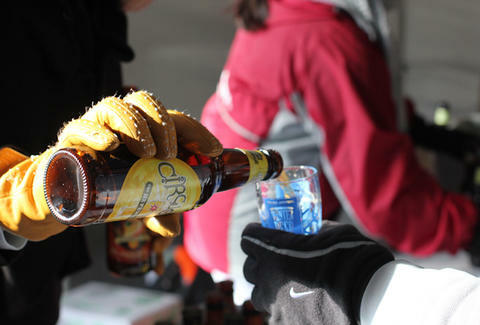 Put on your most hilarious imitation Russian hat, because you're about to try 100+ of the coldest brews the season has to offer at the Winter Beer Carnival. Snag tickets now so you don't miss out when the 4th annual beer-scapade hits Atlantic Station Feb 9th with an array of crafts like 21st Amendment, Bell's, and Dogfish Head, plus an assortment of midway games that are definitely not rigged, step right up, definitely not-rigged fun here!! !